Gift giving is an important part of many cherished celebrations, including birthdays, baby showers, weddings and Christmas. However, all of those gifts generate a lot of garbage. It is estimated that in the United States alone, 4 million tons of waste is generated from gift wrap and shopping bags each and every year. By following the 3 R's - Reduce, Reuse and Recycle - and using a little creativity, we can package our gifts in more eco-friendly ways and help reduce our impact on the environment. Avoid purchasing foil and metallic wrapping paper and gift bags as these are generally not recyclable and will end up in the trash. Send electronic greeting cards instead of sending cards through the mail. Reduce the amount of wrapping materials you use by combining gifts into one package, instead of wrapping each gift individually. Package the gift into a container that is part of the gift itself. For instance, you could use a lunch box, toolbox, makeup bag or kitchen pot to "wrap" a smaller gift and just add a ribbon or bow. 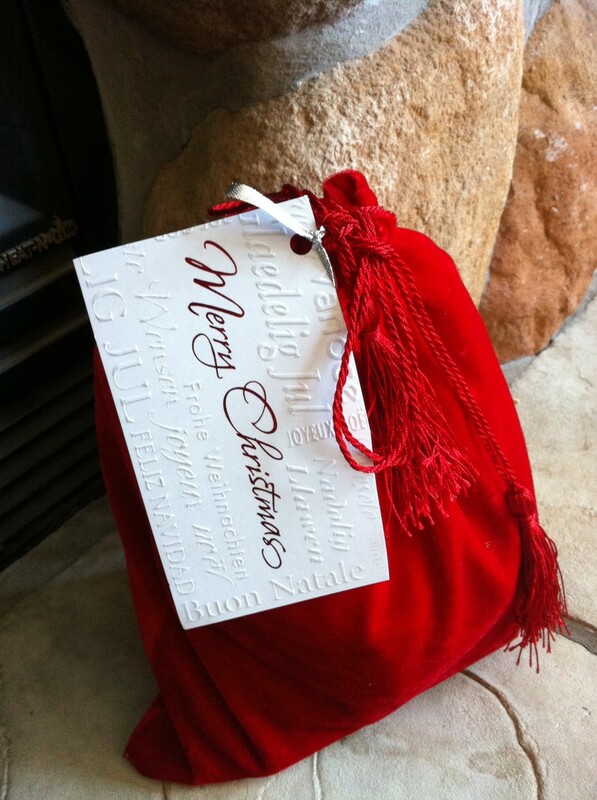 Save gift bags and tissue paper from gifts that you receive to reuse again next year. 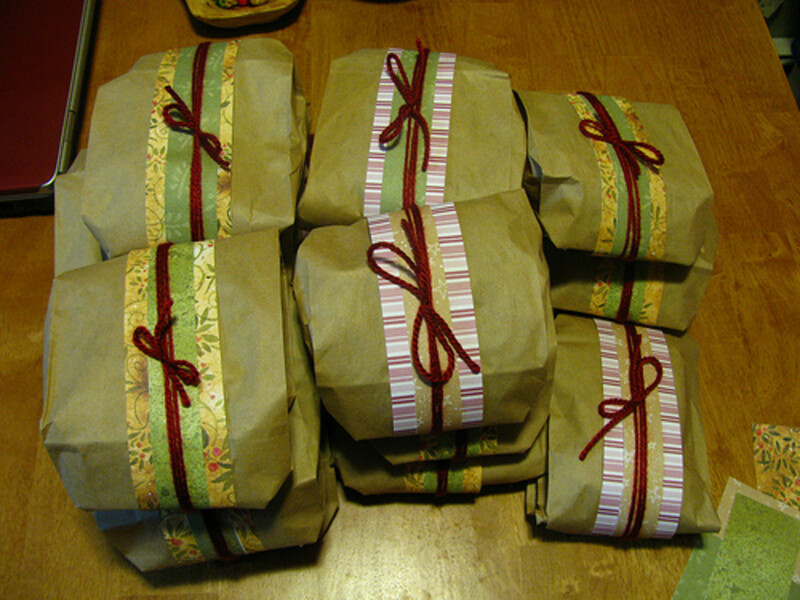 Buy or make your own cloth gift bags that can be reused over and over again. 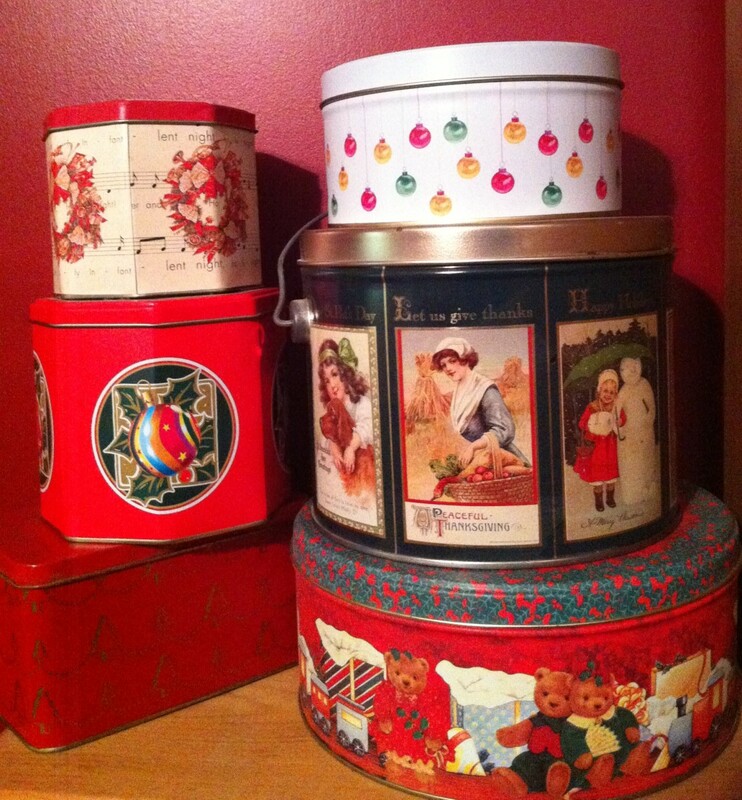 Collect decorative tins and boxes throughout the year and use them to package a variety of gifts. Decorate your gifts with small reusable items instead of purchasing bows or ribbon. For example, tie a Christmas ornament to a gift, tape a spatula or measuring spoons to a gift for someone that loves to bake, or attach a small stuffed animal or rattle to a baby gift. Newspaper - Use the sports pages for a sports fan, comics for kids, the travel section for your friend who loves to travel or the food section for your aunt who loves to cook. Maps - old maps or pages from an old atlas make great gift wrap for a variety of gifts. Magazines - With their glossy pages, magazines are a wonderful source for recycled gift wrap that can match the theme of the gift or the recipient's interests. For example, wrap a gift for a foodie in pages from a cooking magazine, a music CD in a page from Rolling Stone, or craft supplies in a scrapbooking magazine page. Paper bags - Paper grocery bags can be cut and used to wrap gifts of all sizes. Keep them plain and dress up the package with a plaid ribbon, or decorate it with stickers or stamps. This can be a fun project for kids! As much as you try to be environmentally friendly when you're wrapping your gifts, inevitably you will receive gifts from others that are wrapped in wrapping paper. Wherever possible, try to save the gift wrap. 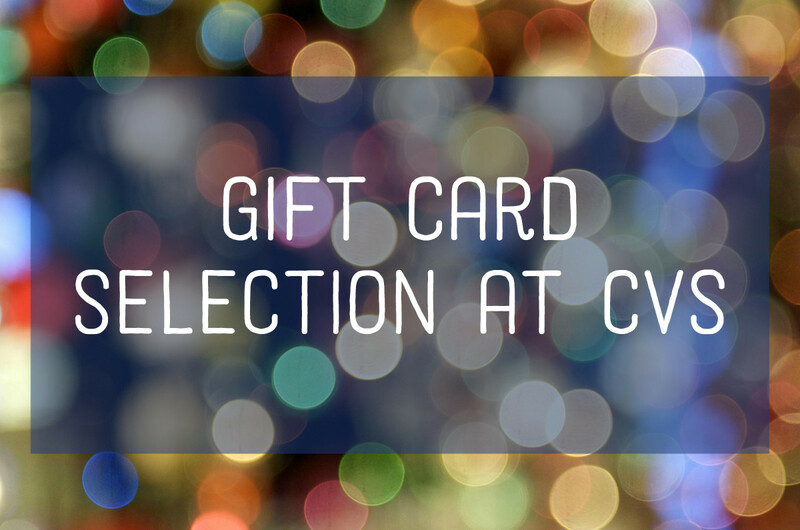 You may be able to use it to wrap other gifts, or you can save the paper for kids' crafts or to make your own gift tags or cards. 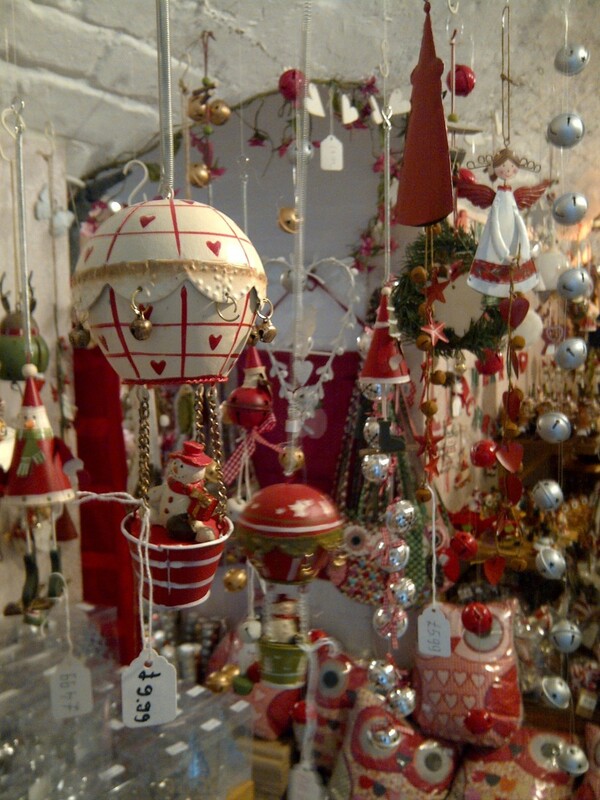 Christmas cards can be recycled into gift tags, ornaments, decorations or gift boxes. With a little imagination and creativity, it's easy to find gift wrapping supplies that are more environmentally friendly than the wrapping paper and foil gift wraps that just end up in the trash. 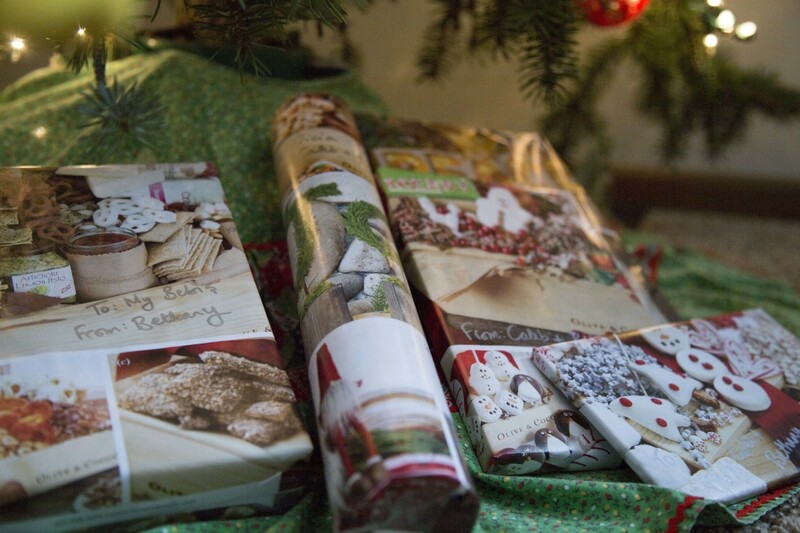 You likely already have items around your house that you can use to wrap gifts. Thrift stores, yard sales and dollar stores can also be a great source of unique and inexpensive gift wrapping supplies. By making an effort to reduce the amount of wrapping paper you use this holiday season, you will not only be helping the planet, you'll also likely come up with some unique ideas that are sure to earn you points for creativity. Will you try to be more environmentally friendly this holiday season? We've extended this to birthdays too in our family. Often time the Sunday cartoons in color get used to wrap birthday presents. Great hub! Great hub and some great ideas to become environment friendly...they are unique and creative too. Thanks for sharing this useful hub. Merry christmas and happy new year. Thank you very much Sheila - and a very merry Christmas to you too! I just realized how remiss I have been in replying to comments on this hub. Thank you to everyone that has stopped by and left a comment. I really do appreciate it. Happy holidays to one and all and all the best in 2013! This is such a beautiful way to wrap up the holiday gifts! Thanks for sharing these simple, elegant ideas. These are all such great tips and so creative. Congratulations on HOTD! Wonderful hub jam packed with ideas which I am sure to use this holiday season. Thanks for sharing! Very good recycling tips you got here. I personally uses the decorative cans, and reuse gift bags, and a friend of mine gave me home baked goodies wrapped in new kitchen towels once. Still use those towels. And, I like the idea of the seed catalogue wrapper. Great hub. Congrats on the HOTD award. Great ideas here to cut down on waste! I not only save old wrapping paper but all the bows from year to year. I love the ideas here of using old maps and magazines too. Voted up and useful!! Congrats on your HOTD. There are some great ideas here. We already use almost all of them except for the tins, which are a cool idea. An excellent hub with great tips; even as a kid I would always open a present neatly so that I could salvage a wrapping paper and reuse it when need be. Great Hub and it is really useful even for low-cost ideas. Congrats for having this hub as Hub of the Day. Great tips, saving kathy. Loved it! I haven't bought wrapping paper or bags in years. I have always used the comics from the newspaper, and my family reuses the bags we give each other until they fall apart. Great idea about using tins or wrapping things in things like kitchen towels! Awesome hub! Congrats on HOTD! Congrats on a well deserved HOTD! I totally agree. I have not bought wrapping paper in years! 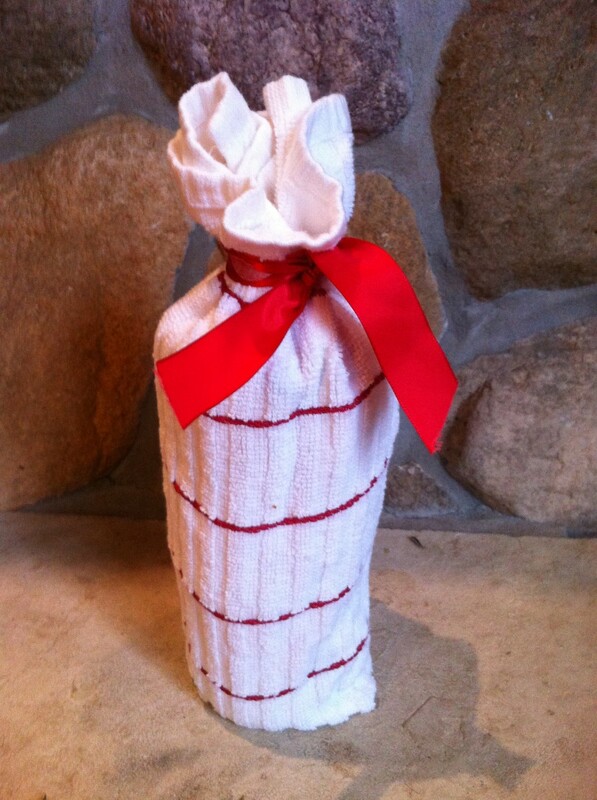 I like the idea of wrapping a bottle with a towel. We can all use extra towels. I save shoe boxes all year. At Chrismas time, I spray paint them red or green and use them for homemade cookies and candy. Wow thanks everyone! I really appreciate all of the feedback and love hearing about all of the ways people are being environmentally friendly with their gift giving and wrapping. I hope it's a trend that will continue and spread! I always have some recycled materials in my gift-wrapping because I want to be creative in them...and of course, it just becomes a practical method especially in financial crisis times. Kids should start learning from their moms with these recycle and reusable ideas. 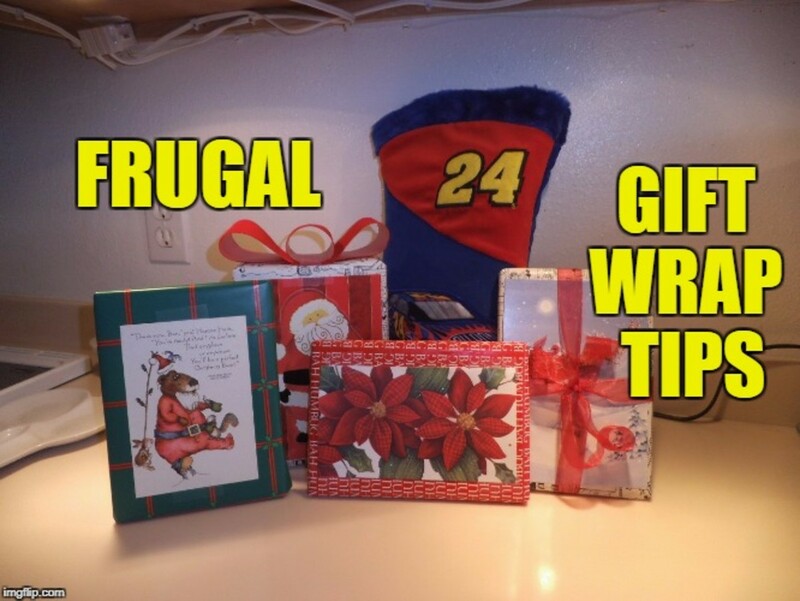 I teach my girls the way to save from spending on gift bags and wraps for their friends when others don't care about how they could be reused on another occasion. It breaks my heart to see a beautiful gift wrapper torn into pieces. Each year, I gather used ribbons, reusable gift wrappers (in good condition), gift bags, shopping bags (paper and plastics), coloured tissues (neatly pressed), tags, labels, cards, tin cans and collapsible boxes, etc. I keep some to myself and some to send to my ma in the Philippines, which she uses for her gifts she gives away to her neighbours (poor families and little children). She waits for these reusable supplies each year from me. Very useful hub with practicality. Congratulations for Hub of the Day! Happy Holidays, savingkathy! Congrats on hub of the day. Always try to reuse and I save everything from year before bags and all and reuse them. We have one bag that has passed between us for years. Voted up. Congratulations on HOTD Kathy! These are all great ideas. I have tried many of these ideas for wrapping gifts. I have reused paper and bags, and have made my reusable bags (which the recipient kept for their use). I like the idea of using the wrapping as part of the gift. I have used photo boxes, and really like the other ideas you have presented here. I might try magazines this year! Great ideas, Kathy! And so well presented. 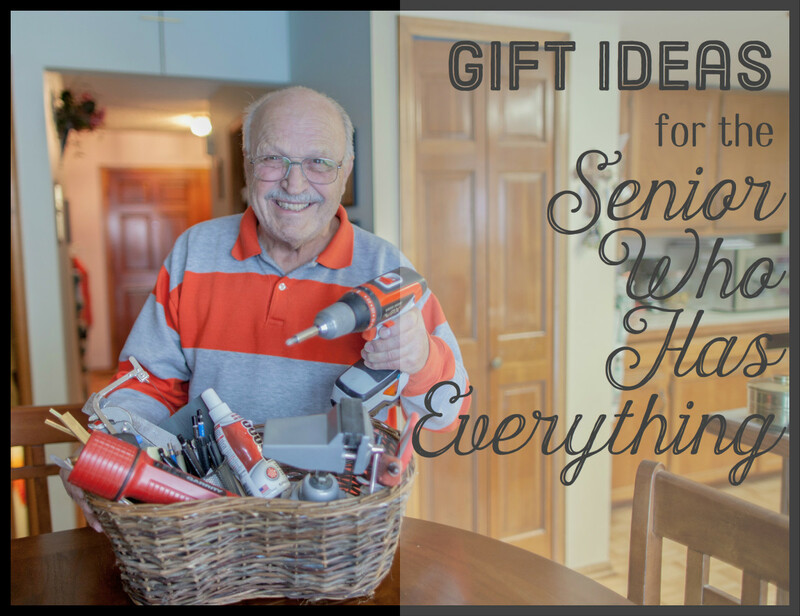 Especially like the idea of "wrapping" presents in another gift. Congrats on HOTD. Stopping back by to say congrats on your Hub of the Day award for these creative and smart gift wrapping ideas! These are such good ideas and and so simple to do, not to mention, more creative and interesting than ordinary wrapping paper. I particularly like the idea with wrapping with something that can be used again, like the towel. Fantastic ideas and the gift wrapping is so simple yet genius. Thank you for sharing. Voted up. I love these gift wrapping ideas. Very creative. I save all my gift bags to reuse. I like the comic paper idea. Kids would love that! These are excellent ideas. Right before logging on to HP I suscribed to the "zero waste home" website. I'm totally into this idea now, and I wish I'd see this before buying all my Christmas paper! At least I didn't get foil. My dad always wraps gifts in the funny papers, which is nice too. Thanks for the terrific ideas. 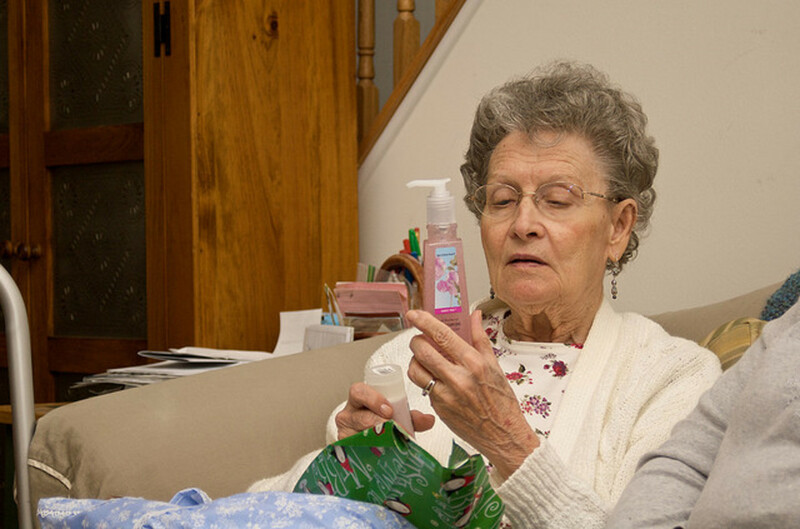 These are fabulous ways to cut down on waste with gifts. Much better than filling several trash bags with wrapping paper. And the best part is that most of these ideas are actually really creative and look much nicer than wrapping paper. :) love all the ideas you shared savingkathy. I used to few from them..newspaper ideas is just awesome. vote up n sharing! Thanks for the votes tattuwurn. I'm glad to hear you found a new use for those paper bags! I've been using glossy magazine pages as gift wrappers, and now that you mention paper bags I said to myself, why didn't I think of that before? There are used paper bags here in my house that are durable. I will just decorate them with lots of glitters. Thanks RTalloni. You can get really creative with this, and people really seem to appreciate the extra effort. 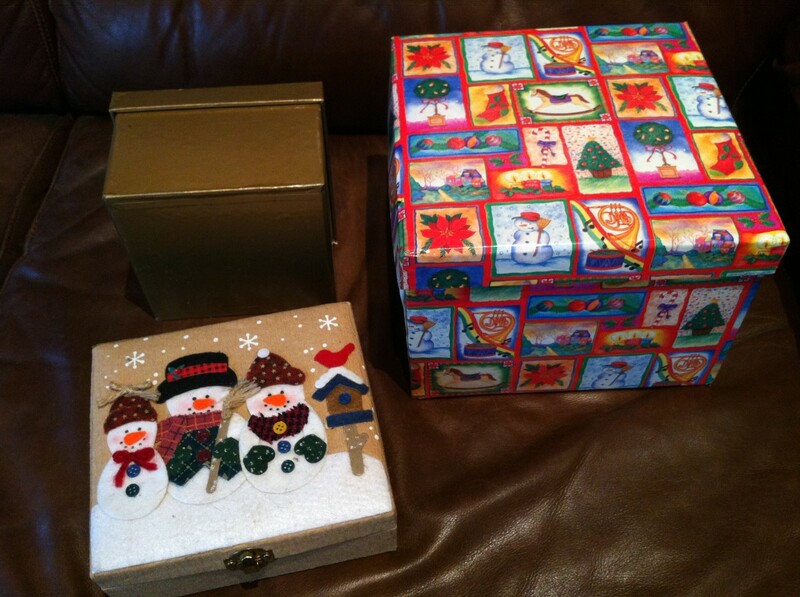 Top tips on smart gift wrapping. 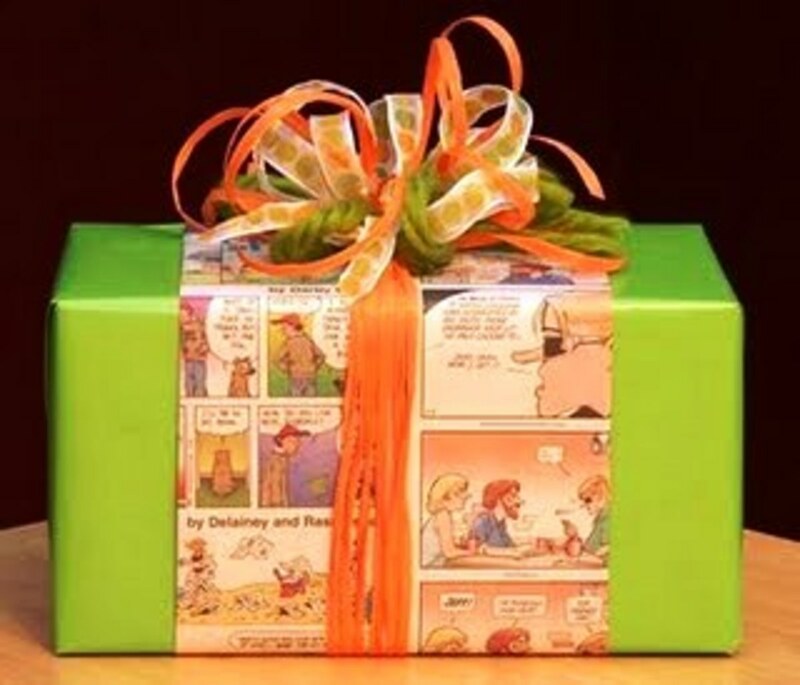 Creative wraps can make a gift really special. Thanks everyone! I'm glad you liked it. Imagine what a difference it would make if everyone quit buying wrapping paper? Love the idea of being eco-friendly with gift wrapping, not only is it good for the earth but it can also make us more aware of the waste we all produce and how unnecessary it is with a little creativity and care. Thank you for giving some great ideas here! Always have been a fan of the reuse and recycle methods when it came to gift wrapping. Great article! I enjoyed reading your creative ideas and will try one or two this year, excellent suggestions for fun wrapping this holiday season. Great ideas Kathy ! 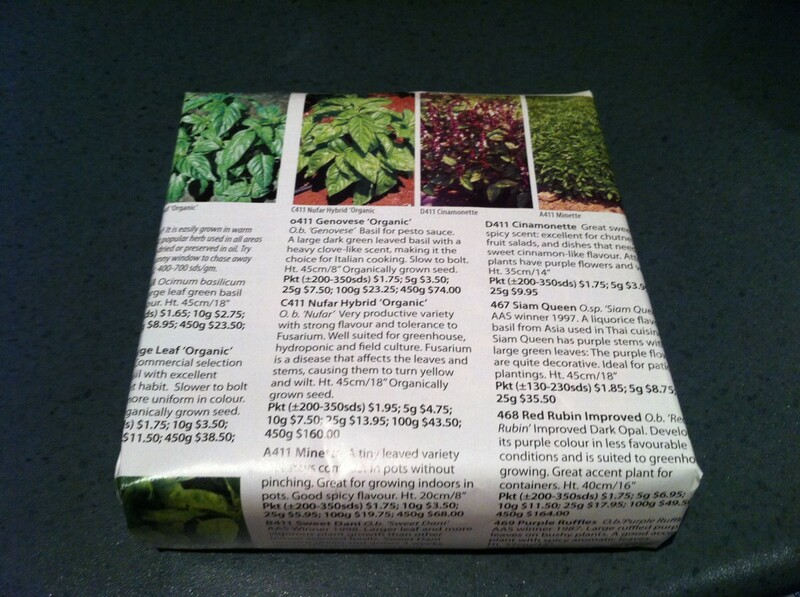 It looks so creative to give a gift that has a special wrapping ( bonus that it is eco-friendly). Nicely laid out. Great ideas. Wonderful ideas! Honestly, I have been wrapping presents in the comics section of the newspaper for years now. I refuse to buy Christmas wrapping paper. Great Hub Kathy!